This year, box checks at the Knapp and Papermill will take place on the second Tuesday of each month. Please join us at 10AM by the visitor centre (opposite the car parking area). 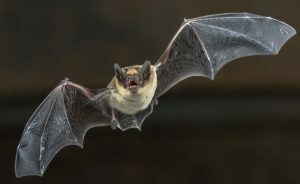 The checks are open to all paid-up members of the bat group. (This is for insurance purposes – membership can be paid on the day, £10 per household.) Visiting all the boxes will likely take a couple of hours so please wear weather-appropriate clothing and bring some food/ drink to keep you going. We cannot guarantee what we will find, but have made some great species records before and it is a lovely site to walk around and explore. Please drop secretary@worcestershirebats.org.uk a note if you plan to attend and have a L2 bat licence.